Modern Miami interiors enhanced with custom furniture designs by Rotsen Furniture. Hello DKORistas! Pilar here from Rotsen Furniture! 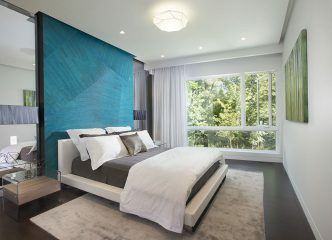 First off, we would like to thank DKOR Interiors for having us as their guest blogger today. 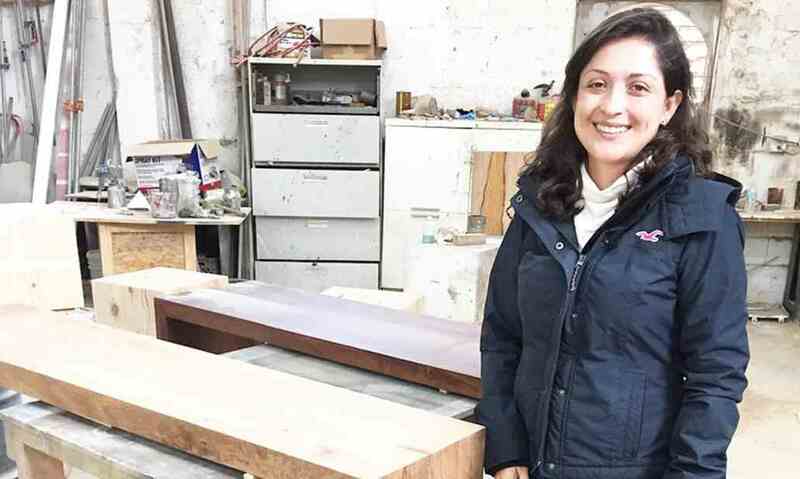 Rotsen Furniture is a custom furniture carpentry company with a working studio located right here in Miami, Florida where you can find a team of skilled craftsmen working hard to churn out beautiful and unique furniture pieces. 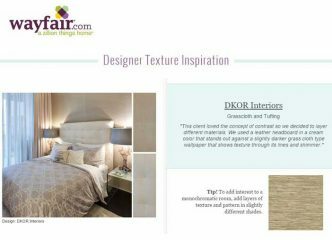 We have worked with DKOR Interiors on over eight interior design projects in the past in which they have commissioned very specific furniture designs to compliment their carefully curated interiors. DKOR Interiors’s interior designers teamed up with Rotsen Furniture in the creation of beautiful custom furniture pieces. 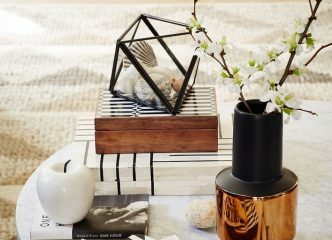 In an economy that finds itself catering to the internet, we have see an increasingly strong demand for easy and convenient home décor, meaning pieces that can be purchased online from mass-produced lots. This service, of course, has it’s perk but in an age that finds itself surrendering to the computer-based consumer, we at Rotsen Furniture are proud to maintain a unique experience for home buyers that are looking to add a special element to their home. Let’s start with the basics. 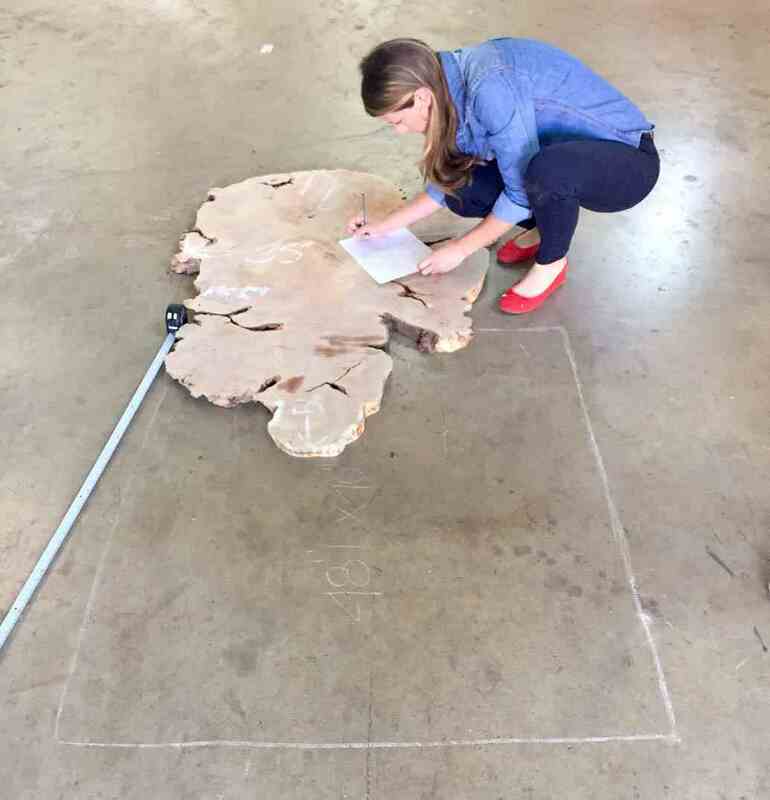 All furniture produced by Rotsen starts with wood sourcing throughout Brazil, Costa Rica and California discovered mostly in areas with naturally fallen wood, from old barns, decaying bridges and tree trunks found in rivers. Rotsen Furniture is dedicated to environmental sustainability and creating pieces that help our customers to feel a primal reaction to the wood and relate to the organic shapes and innate beauty in a way that they can’t experience from any large home brand store. These natural and powerful materials then speak to our designers and guide them to create unique and custom heirloom-quality furniture. 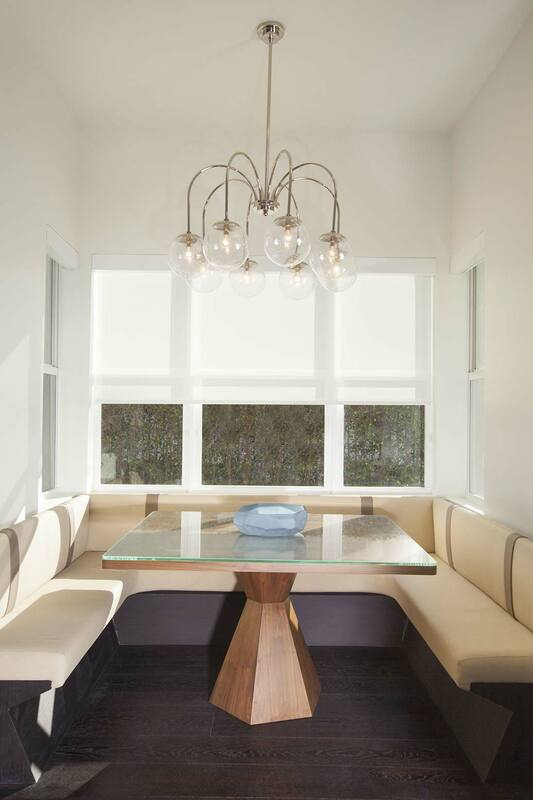 Combined with the additional elements of metal, glass, and plexiglass, we create pieces that integrate wood’s organic characteristics with a clean, graceful and modernist aesthetic. 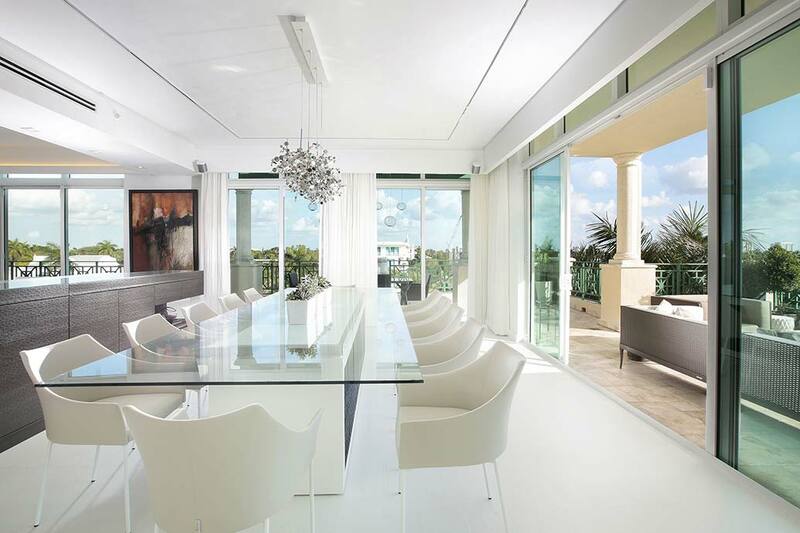 Modern Miami interiors are characteristically stark with clean lines and a subtle color palette. One of the best ways Rotsen Furniture contributes to a modern interior is by introducing that special, organic feature that works as a complimentary piece to the otherwise structured space. DKOR Interiors always does an amazing job of telling their client’s story through their concept design and high-end execution, and we are so grateful to be considered a preferred vendor over the years. Take a look at some of our favorite residential interior design projects in which DKOR Interiors has included a touch of uniqueness from Rotsen Furniture and be sure to check back soon for future collaborations!